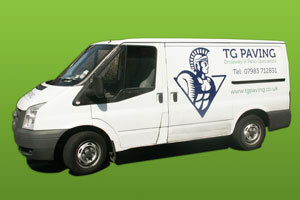 TG Paving - Driveway and Patio specialists are a North East based company who offer services that include the installation of all natural stone and concrete products. 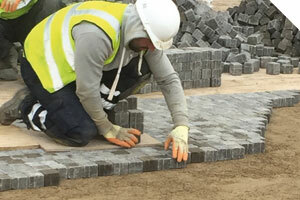 With 20 years experience completing projects throughout the United Kingdom, we cover all aspects of paving installation from driveways and patios, to large city centre commercial jobs. 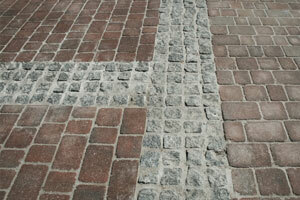 Working on some of the biggest City centre Paving Jobs in the UK . In the last 4 years we have completed work in London on Strafford Train station and King Cross Station for London Olympics, most recently completed work in Gateshead Trinity Square.